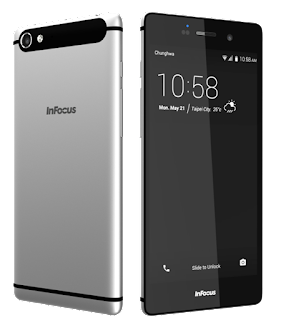 American technology pioneer InFocus has sent shock-waves through the Indian tech world with the mega-launch of an audacious portfolio of smartphones, Tablets & LED TVs. InFocus has whole new variant of product that can be fro all type of customers. Production and assembly is placed in the hands of Foxconn's world-class engineers and technicians, while InFocus's global sales and marketing teams bring these innovative products to the doorsteps of consumers around the world. At its core, the InFocus-Foxconn partnership brings American technological and design innovation to the global marketplace with quality consumers can trust and a price they can afford. This tech giant has shown their interest for entering in Indian market. 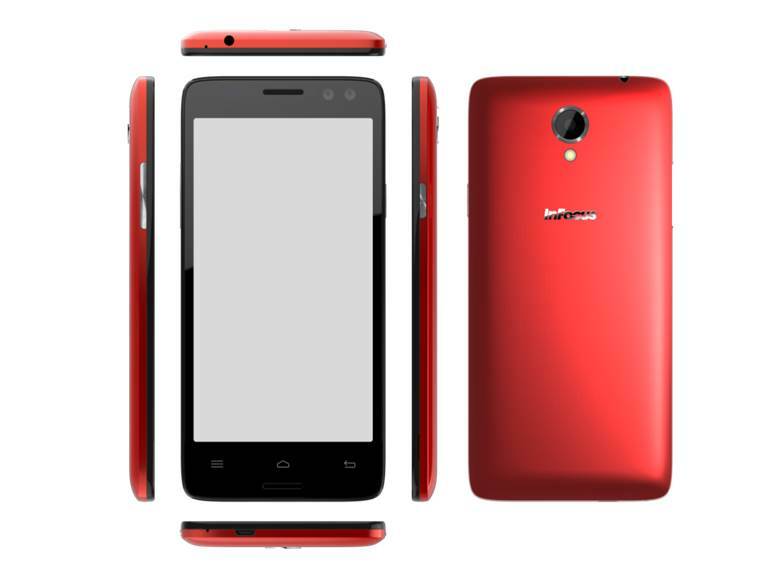 Overview of InFocus launched four new smartphones – M812, M808, M550-3D & M370 – ranging in price from INR 19,999 to INR 5,999. 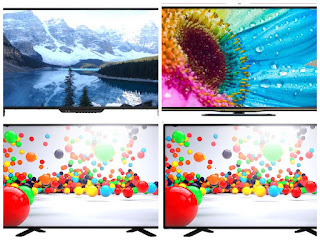 Seven UHD & FHD/HD LED TVs ranging in size from 70 inches to 24 inches, a 2-in-1 tablet and three feature phone models. The InFocus M550-3D and its revolutionary naked eye 3D technology allows one to get lost in 3D movies and video anywhere or game in 3D on the go without being hindered by 3D glasses. With 2GB RAM / 16GB ROM and a powerful MediaTek 1.7GHz octa-core processor, M550-3D is poised to be the smartphone of choice for anyone who loves to go off the beaten path. 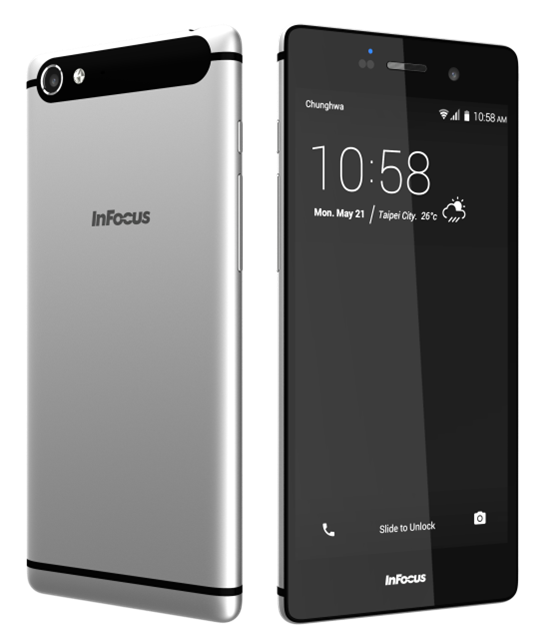 InFocus’s show-stopping Metallic Series, consisting of the InFocus M812 and InFocus M808 smartphones, is a flawless blend of impeccable aesthetics and technological innovation. Chiseled to perfection, the top-of-the-line M812 features an anodized aluminum unibody design, 3GB RAM / 16GB ROM and a Qualcomm 2.5GHz quad-core processor to make it one sophisticated, powerful phone. The M808 features similarly stunning anodized aluminum unibody housing and a first-rate 13MP HDR camera; christened as the “True Metal Artist”, M808 allows one to take top-quality photos with minimal noise. So this are overview of just smartphone streamline that are impressive already launched in India. On vibrant display in the event demo area was InFocus’s full range of Ultra HD, Full HD and HD LED televisions. Available in 70 inches, 60 inches and 50 inches sizes, InFocus UHD LED TVs delight and amaze with incredibly immersive, true-to-life 4K imagery – four times the already spectacular detail of Full HD 1080p resolution. Apart from superlative UHD resolution graphics, InFocus UHD LED TVs come equipped with virtual surround sound for an earth-shattering sensory experience. And with FHD and HD-ready models ranging in size from 60 inches to 50 inches, 40 inches, 32 inches down to 24 inches HD LED TV, InFocus allows one to enjoy the brilliance and clarity of high definition in every room, shop and office. So here is how company has making their introduction of product for Indian consumers. If you have any query or opinion then do comment below. Thanks for the reading.Stay tuned for latest updates.